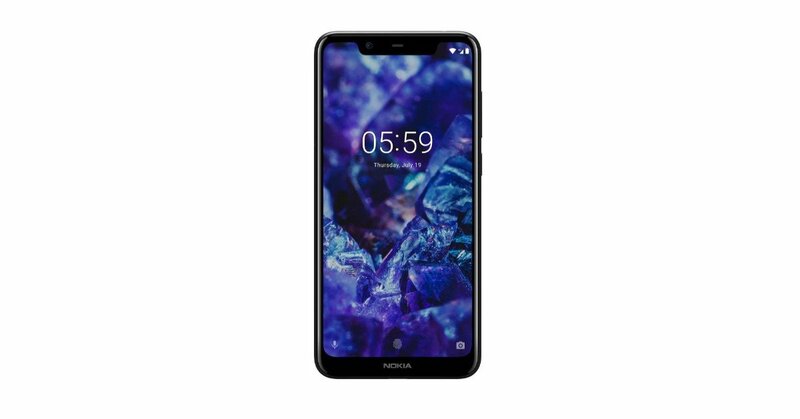 We recently saw HMD Global launching the Nokia 5.1 Plus in India. And the smartphone can bought from Flipkart’s sale at a discount of Rs 500. While the smartphone was launched at Rs 10,999, it can be picked up from Flipkart for the next five days at Rs 10,499. One among the main reasons to buy the Nokia 5.1 Plus is the fact that it is a part of Google’s Android One program – which promises timely Android updates and security patches for two years from the date of launch. Xiaomi’s budget smartphone is considered to be one among the best buys in the said segment today. And if you have been thinking of buying the Xiaomi Redmi Note 5 Pro, then the time is right for you. 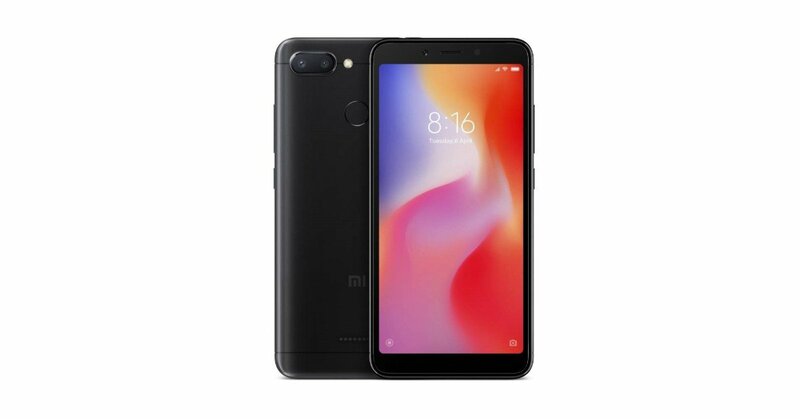 During Flipkart’s Big Billion Days sale, the 4GB RAM and 6GB RAM variants of Xiaomi Redmi Note 5 Pro are available at Rs 12,999 and Rs 14,999 respectively. The prices are Rs 2,000 less than their launch price. 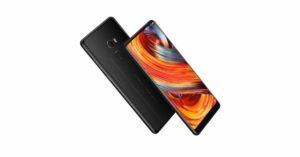 Another device by Xiaomi on our list, this one is for those who want to buy a smartphone with high-end specifications at an affordable price. 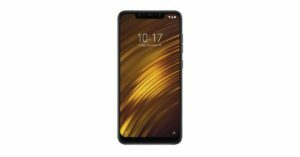 The Poco F1 from Xiaomi is powered by Qualcomm Snapdragon 845 processor and comes in three storage options – 6GB RAM/64GB onboard storage, 6GB RAM/128GB inbuilt storage and 8GB RAM/256GB internal storage. It further houses a 4,000mAh battery. 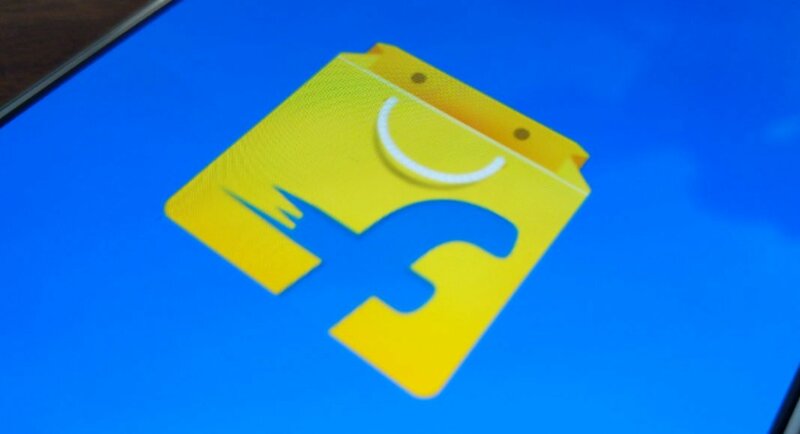 The smartphones are available at a discount of Rs 1,000 during Flipkart’s Big Billion Days sale. However, the offer is only valid if you also purchase Flipkart’s ‘Buyback Guarantee Policy’ for Rs 149. Then, when you upgrade to a smartphone in next few months, you will get a buyback of Rs 14,700. Buyers will also be getting a minimum exchange value of Rs 500. With all of this put together, the effective cost of the base variant of the smartphone comes down to Rs 5,799 from Rs 20,999. 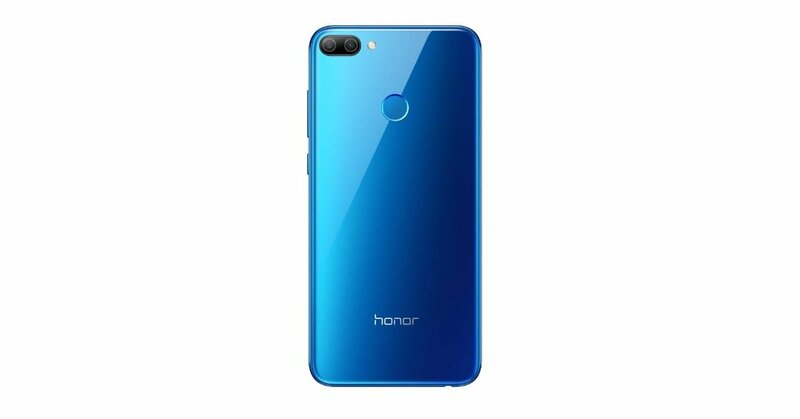 Launched in July this year, the Honor 9N is available at a reduced price on Flipkart during its festive season sale. 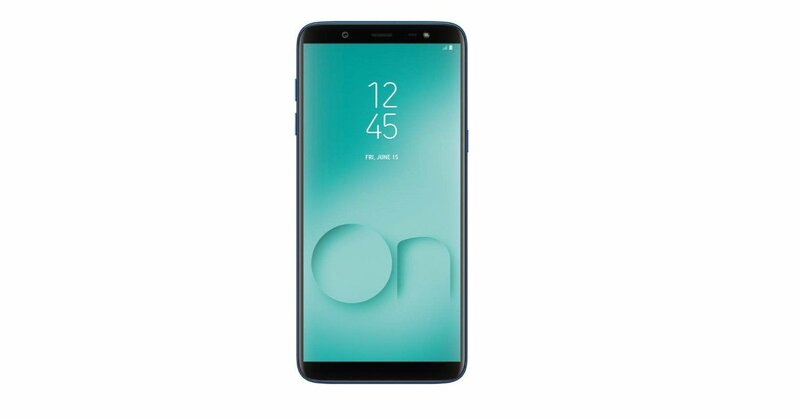 While the 3GB RAM/32GB storage variant of the smartphone costed Rs 11,999, the 4GB RAM/128GB onboard storage version was available for Rs 17,999. During the sale, the smartphone variants bear a price tag of Rs 9,999 and Rs 11,999 respectively. 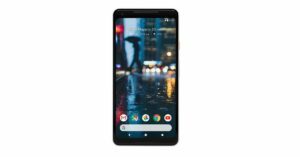 If you are photography enthusiast, you may want to pick up Google’s flagship from last year – Pixel 2 XL. 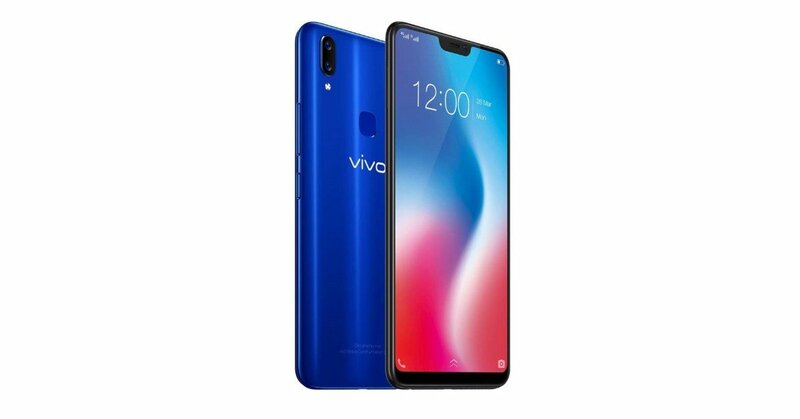 While the smartphone was earlier available on Flipkart for Rs 45,499, during the sale it is available on a discount of Rs 5,499. So now, you can buy the smartphone for Rs 40,000. 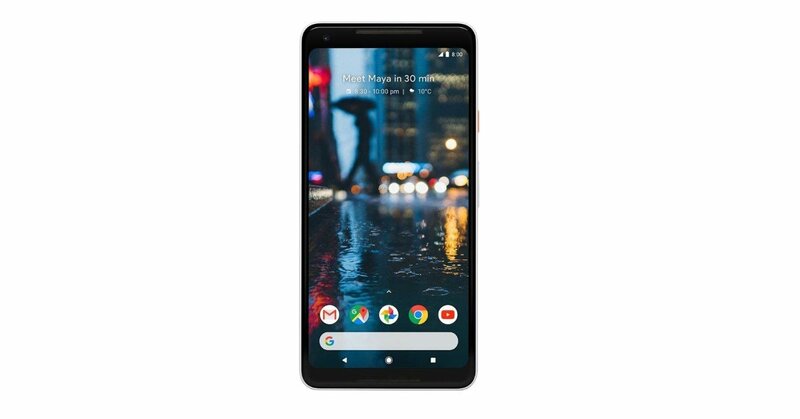 Note that the launch price of Google Pixel 2 XL was Rs 73,000. 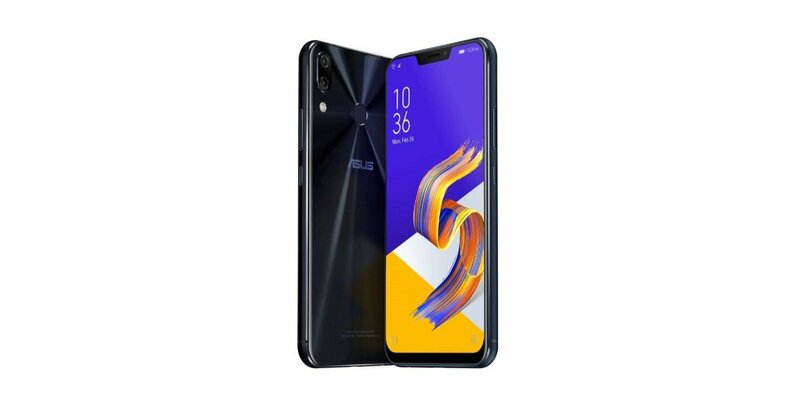 Asus Zenfone 5Z was the company’s answer to OnePlus 6. So, it offered high-end specifications to the customer at a mid-range price. When launched, the 6GB RAM/64GB storage variant of Asus Zenfone 5Z was priced at Rs 29,999, the 6GB RAM/128GB onboard storage version costed Rs 32,999 and the 8GB RAM/256GB inbuilt storage had a price tag of Rs 36,999. During the sale, the smartphone variants can be picked up at Rs 24,999, Rs 27,999 and Rs 31,999 respectively. The next smartphone on our list is from Samsung. 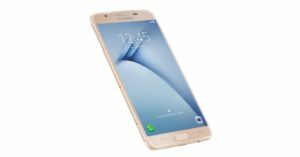 As we had reported earlier, the Samsung Galaxy On Nxt will be available at a discount of Rs 7,000. While earlier the 64GB storage variant of the device was priced at Rs 16,900, now it is available for Rs 9,900. The Realme 2 smartphone by Oppo was launched in August this year. While earlier, the 3GB RAM/32GB storage variant was available for Rs 9,990 on Flipkart, the 4GB RAM/64GB inbuilt storage model was being sold at Rs 11,990. 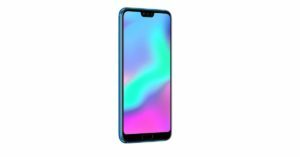 During the sale, the both the storage models of the smartphone have received a price cut of Rs 1,000 and are available for Rs 8,990 and Rs 9,990 respectively. Samsung’s last year’s flagship smartphone was never available at such an attractive price. 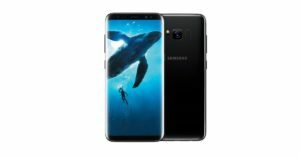 Samsung Galaxy S8 has received a price cut of Rs 20,000 for the Flipkart sale and will be available for Rs 29,990. It is worth noticing that the offer will only be available on the 64GB storage variant of the device. 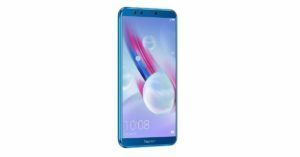 The Honor 10 smartphone is Huawei’s sub-brand’s flagship of the year. 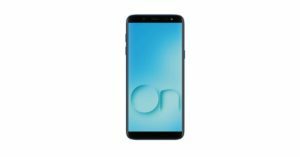 While it was launched in India at a price tag of Rs 32,999, the smartphone is currently available on Flipkart at Rs 24,999. 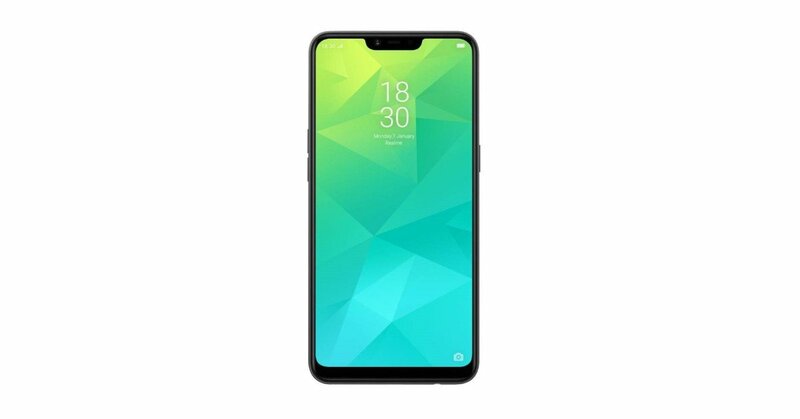 Next smartphone on our list is for selfie lovers. 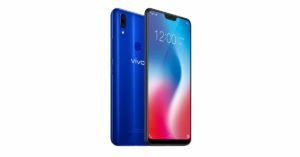 Vivo V9 was launched in India in March this year and it sports a 24MP front facing camera. While the smartphone was launched at Rs 22,990, it is now available on Flipkart at Rs 15,990. 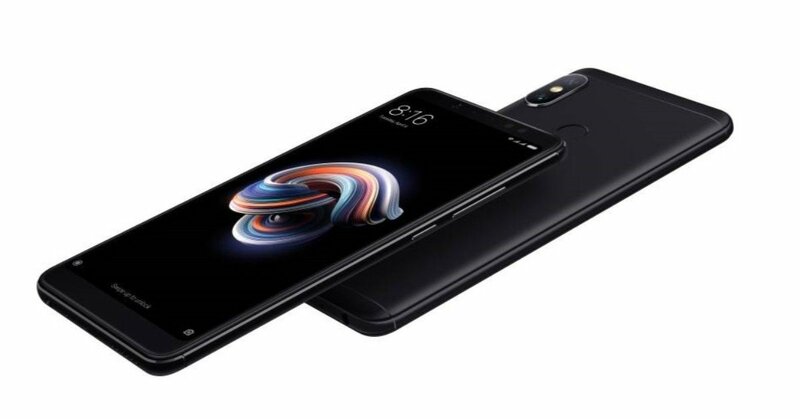 Xiaomi launched its Redmi 6 smartphone last month in India. During the Flipkart Big Billion Days sale, the 3GB RAM/32GB storage variant of the smartphone is available at a discount of Rs 1,000. While earlier it was being sold at the e-commerce website at Rs 8,999, now it is available for Rs 7,999. A discount of Rs 1,000 is available on only variant of Honor 9 Lite – which was launched in India in January this year. The 3GB RAM/32GB storage variant was launched at Rs 10,999 and is currently available for Rs 9,999 on Flipkart. 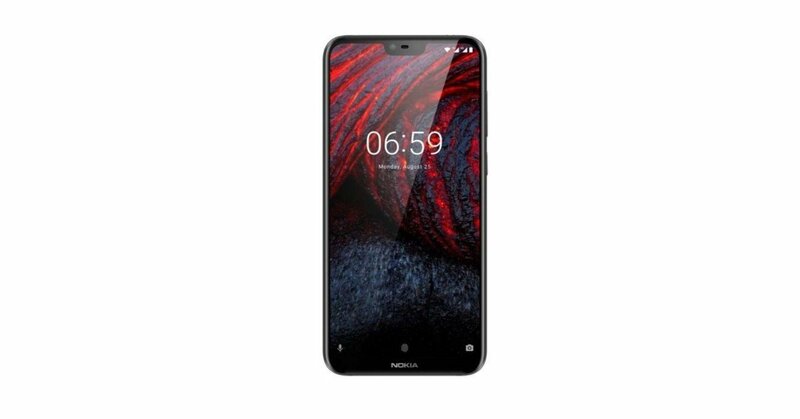 Like Nokia 5.1 Plus, the Nokia 6.1 Plus is also available at a discount of Rs 1,000 on Flipkart. The smartphone that was initially launched at Rs 15,999, can be picked up at Rs 14,999 from Flipkart. Launched in August at a price of Rs 16,990 in India, Samsung Galaxy On8 is available at a reduced price during Flipkart’s sale. It can currently be picked up at Rs 14,990 from the e-commerce website. The bezel-less smartphone from Xiaomi – Mi Mix 2 – was launched last year in India at Rs 35,999. The smartphone has received a price cut for the sale and as of now, it can be bought for Rs 22,999 from Flipkart. Samsung Galaxy On6 smartphone is also available at a reduced price during Flipkart’s Big Billion Days sale. While earlier it was priced at Rs 14,490, during the sale one can buy it for Rs 11,990.